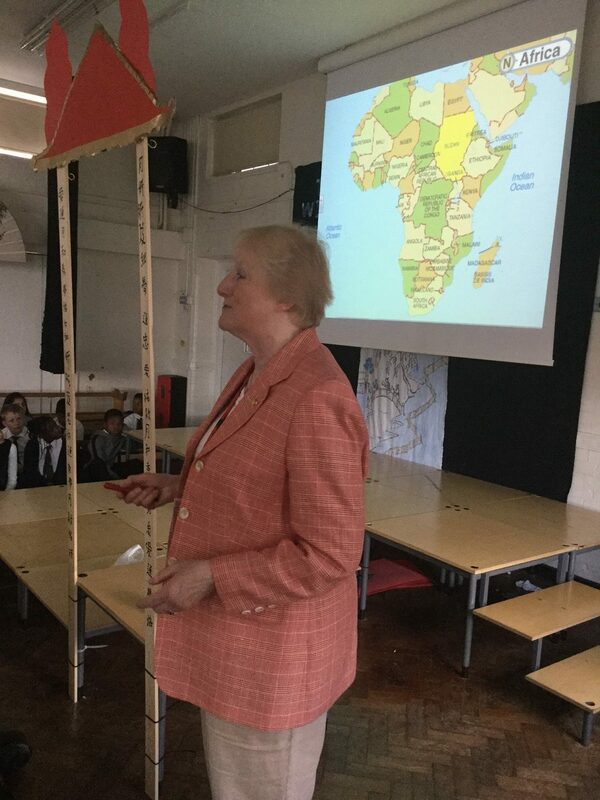 The incredible students at Heathland School, South Harrow, have shown their determination to help children their own age in Darfur after our Founder, Patricia Parker, went to see them. Patricia spoke and showed them pictures taken in the villages of how desperately deprived children their own age are. Patricia asked them to imagine what it would be like to have no toys to play with, no nutritious food and to have to sleep on the sand inside the straw huts they call home. 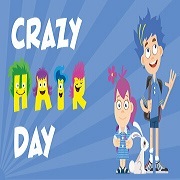 Encouraged by inspirational teacher Aaisha Sabir and the rest of the staff, pupils at Heathland School held a ‘crazy hair day’ and raised an amazing £548! Thank you everyone, and especially their inspirational teachers Aaisha Sabir, RE Faculty lead for arranging the visit and Tim Smith for arranging the collection.